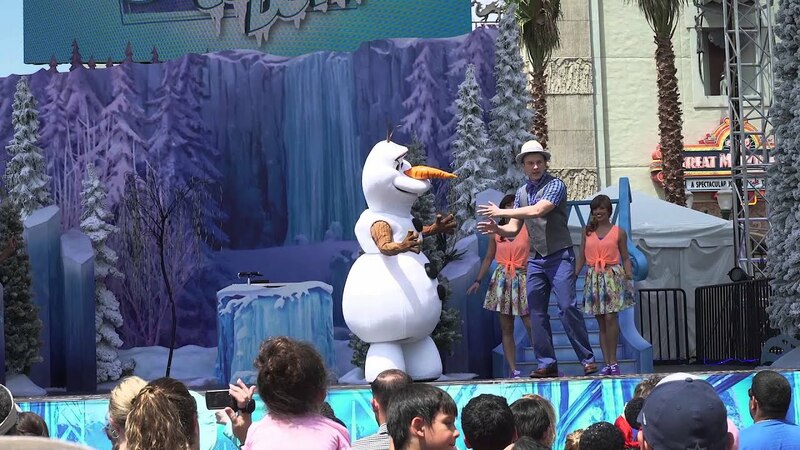 Sep 04, 2015 in "'Frozen' Summer Fun - Live at Disney's Hollywood Studios"
This weekend is your last chance to catch the special entertainment offerings for 'Frozen Summer Fun - Live at Disney's Hollywood Studios,' with the event coming to a close on September 7 2015. 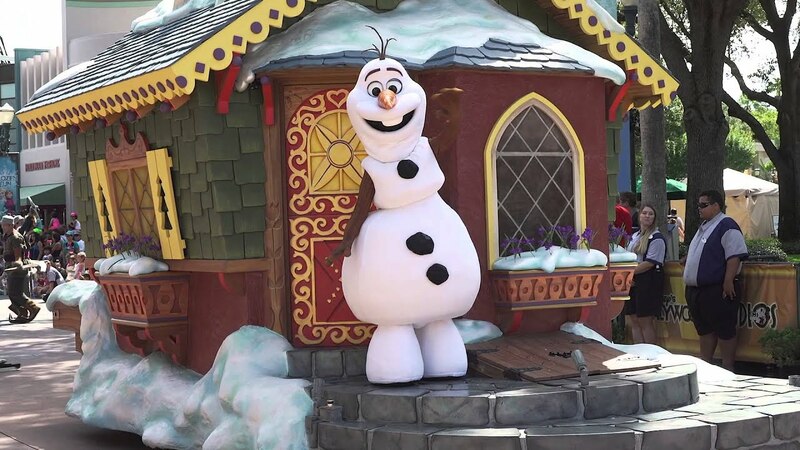 Olaf's Summer Cool Down takes place at 11:30am, 12:30pm, 2:30pm, 3:30pm, 4:30pm and 5:30pm - Friday through Monday. Frozen Royal Welcome takes place at 10:30am and 1:30pm, Friday through Monday. 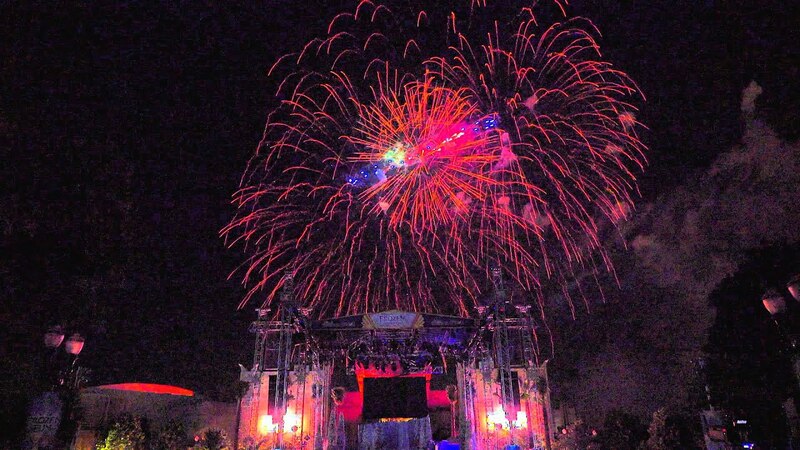 Frozen Fireworks will be at 9pm on Friday through Monday.